After installing Service Pack 1 via windows update on a Windows Server 2008 R2 machine the other day, I discovered that I could no longer use remote desktop connection to access the server remotely. At first I wasn’t sure if the whole service pack installation was botched, but further testing revealed that all other functions of this server were operating normally. A quick google search showed that I was not alone in experiencing this problem, in fact there is enough information out there to solve this without another blog post from yours truly, but there is a bit of conflicting information so I thought I would document my experience to hopefully help others. You try to RDP the affected server and it goes through the enitre logon process, and just when you think it is going to fire up the remote desktop it bombs out. 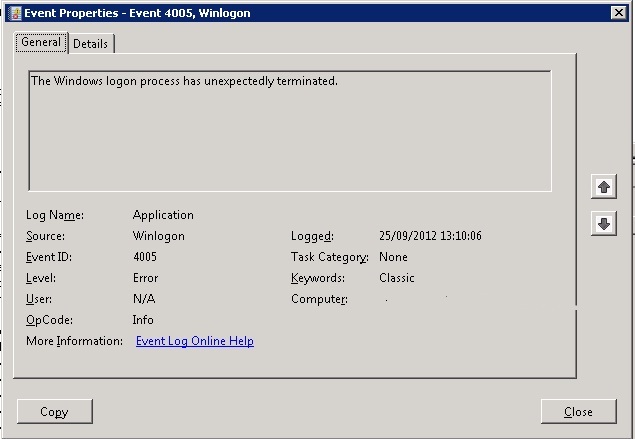 An event was logged in the application log in my case event 4005 with a source of Winlogon, stating ‘The Windows logon process has terminated unexpectedly’ (shown below), although I have read of slightly different errors on other blog posts. Checking the Terminal Services logs indicate that the logon has completed successfully. 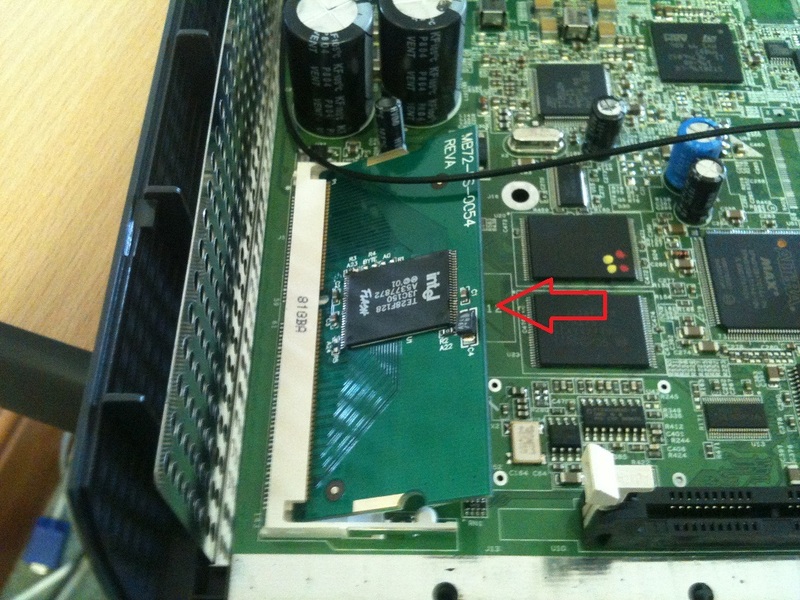 This situation it turns out, occurs when both KB2621440 and KB2667402 are applied to a system before Service Pack 1 is applied, as they effectively leave some of the RDP DLL files out of sync, specifically rdpcorekmts.dll. Now, alot of the posts I read online stated that you simply needed to uninstall the KB2777402 update, reboot, and then reapply it to solve this problem. I tried this first and it did not work. Various posts also stated that RDP started working after the removal of this patch, again this was not the case for me although I am sure it is correct in some cases. This picked up some issues and required a reboot. After rebooting the server I was able to use RDP again. That was great, but didn’t help with the fact that the two patches that were removed were to address the Critical RDP vulnerability MS12-020. I certainly didn’t fancy not applying these patches to this server so I reapplied KB2621440 and KB2667402 via Windows Update, and rebooted the server. 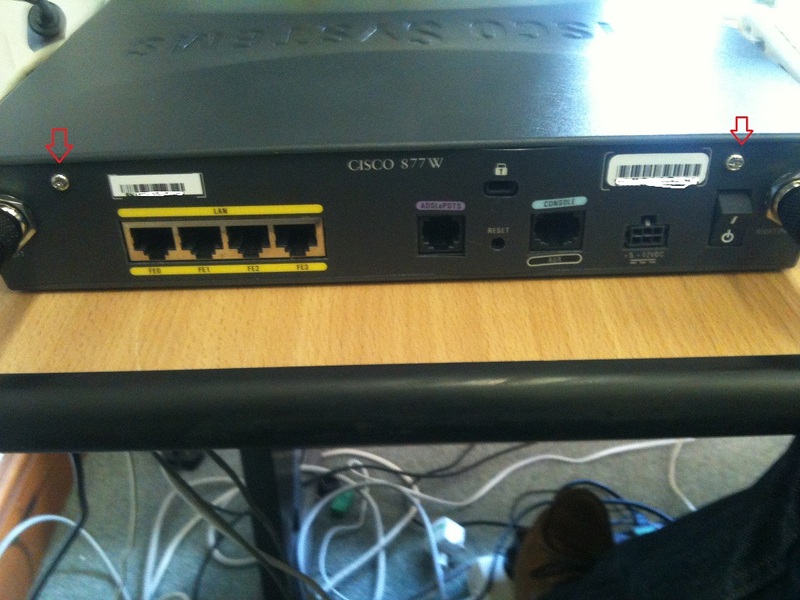 Thankfully after this I had a fully patched server and working RDP. This should get your RDP back to a working state, and then you can reapply the removed updates. I have not corfirmed this but expect this fix will also work for Windows 7. Replace the case, plug in the power, connect the router to your computer using a console cable, and then power it on. 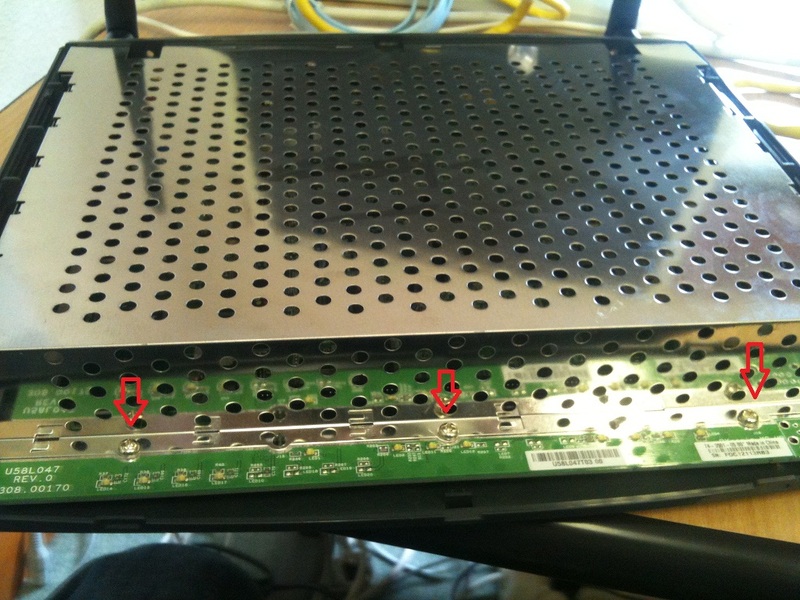 At the rommon prompt type the following, making sure you assign an IP address to the router that is in the same subnet as the IP that you assigned your computer, e.g.